Old Time Rock'n'Roll hình nền. Stock from CG Textures, lyrics bởi Bob Seger. 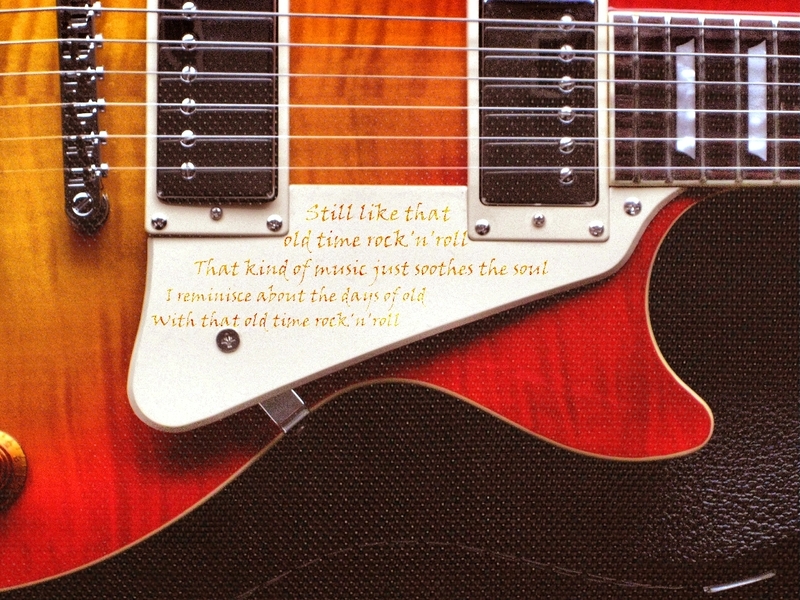 HD Wallpaper and background images in the âm nhạc club tagged: music guitar wallpaper classic rock lyrics old time rock n roll bob seger. I saw this listed in the popular content box and thought, 'Okay, which kid posted this one and is it Bieber or Glee that they believe to be rock & roll?' =P What a nice surprise! Great wallpaper, fanfly!